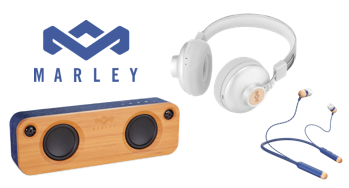 This month we've partnered with Marley to offer their range of speakers and headphones to Bandwagon Pro members. We're giving away products worth nearly £300! To get a chance to win become a member (or login as a member) and email your best band photo to [email protected].